IT management software solutions vendor Ivanti has appointed Matthew Lowe as area vice president for Australia and New Zealand (A/NZ). 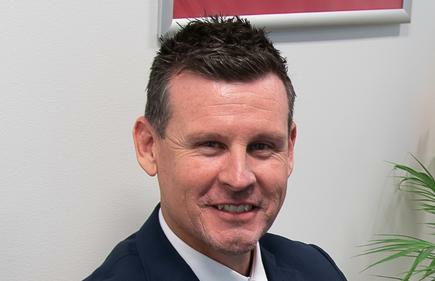 Under the new role, Lowe will be responsible for leading Ivanti's operations, building and strengthening the vendor's portfolio on both sides of the Tasman. Lowe joined Ivanti in 2017 as the company's director for strategic alliances across Asia Pacific and Japan, and brings more than 20 years of experience in the software industry having worked for the likes of BMC Software and NetComm among others. "It has been a fantastic journey with Ivanti so far and I am excited about my new role in driving company’s expansion in A/NZ," Lowe said. "With a strong team and great culture in place, the key focus will be to scale our route to market and develop the partner program to support our ongoing growth across the geographies." Lowe replaces Michael Bosnar who had been the area vice president for two years, leaving in December to become leader of Asia Pacific at network security specialists Tufin. 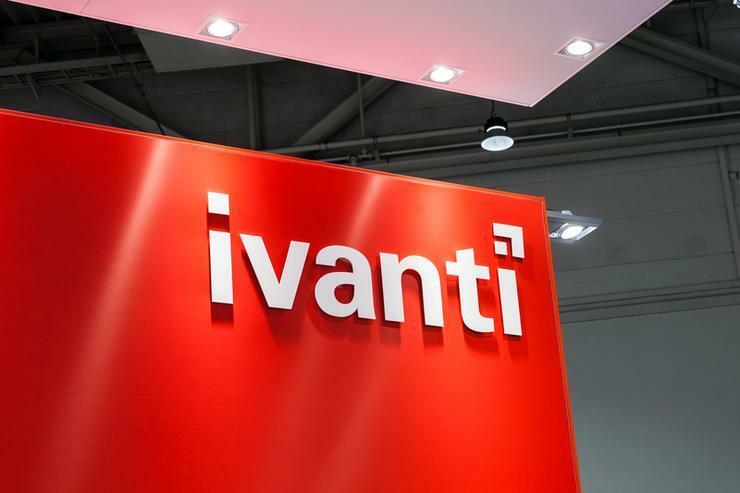 In March 2018, Ivanti updated its partner program to include an expanded set of sales, marketing and technical enablement resources. The changes were in order to offer partners more flexibility, opportunity and resources that help customers who want to unify IT on-premises or in the cloud. All updates were made available to Basic, Silver, Gold and Platinum expert solution providers (ESPs) as well as to national sales providers (NSPs), alliance and distribution partners.